Shop travel drones, drones with high video recording quality and more. Planning your next vacation? 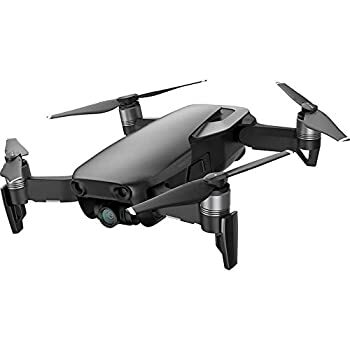 Be sure to capture it with our recommended travel drones that are easy to store, carry and transport between locations. Check out some of our vacation videos using our recommended drones. We also have the top accessories for aerial photography that you should buy to make shooting with your travel drone a much better experience. Whether its DJI, GoPro, or other leading brands, these are our preferred and recommended travel drones. Travel drones are becoming more and more popular in today’s world. Shop our top brands from DJI, GoPro, OGIO and more. Great for vacations, weekend getaways and everything in between so buy your travel drone today! All of the products reviewed on PlentifulTravel.com have been tested us so be sure to check out our product reviews of these bags in action for more information. All products can be purchased through Amazon so most qualify for Prime Shipping (if you have a Prime Membership). Order your perfect travel drone today!